StoreHippo has integrated the API of SSLCommerz payment gateway. Once the account with SSLCommerz is created, you need to follow the steps mentioned below to add SSLCommerz as the payment gateway in your store. Login to your SSLCommerz account. Get the store id and password of your SSLCommerz account. 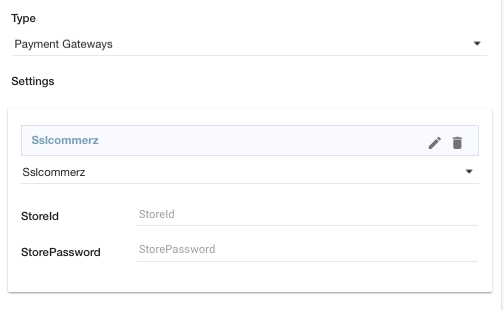 Go to Settings > Payment Methods section in StoreHippo Admin Panel to set up the Payment method SSLCommerz as your payment gateway provider. 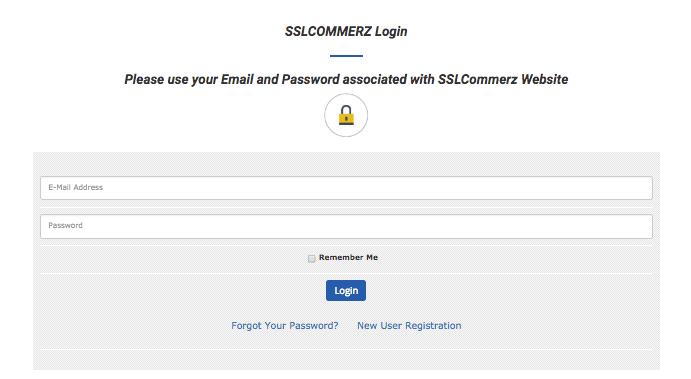 Provide the store id and password of your SSLCommerz in the settings.